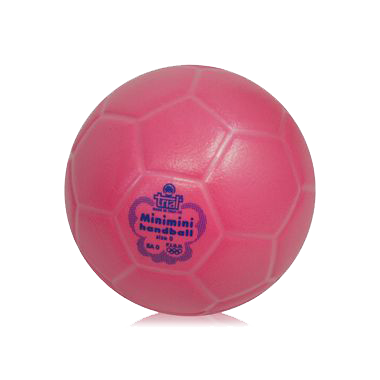 Handball balls realized with high technology patented 3 layers and super soft. 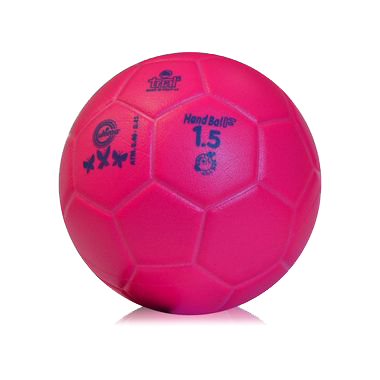 Balls with the best grip, totally non-toxic, anti-trauma and crushproof. 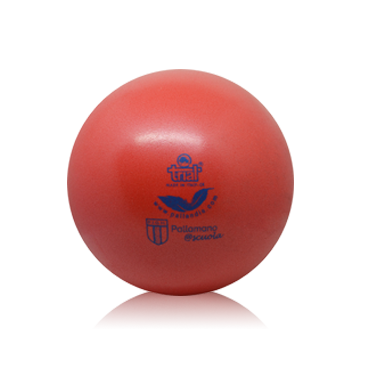 Inflatable using a standard rounded tip needle, covered by Trial’s warranty for 1 year. 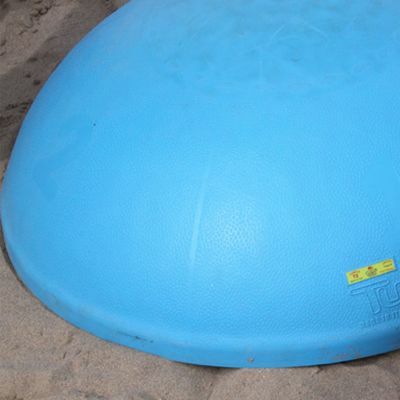 The valve (replaceable with a specific Trial’s kit). 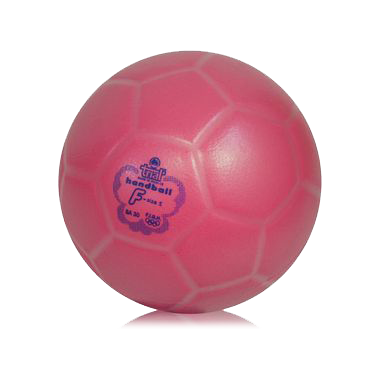 Handball balls realized with 3 layers technology. 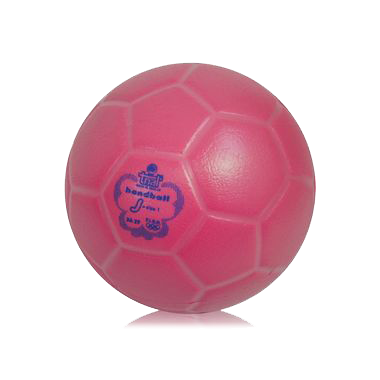 Soft, safe, non-toxic. 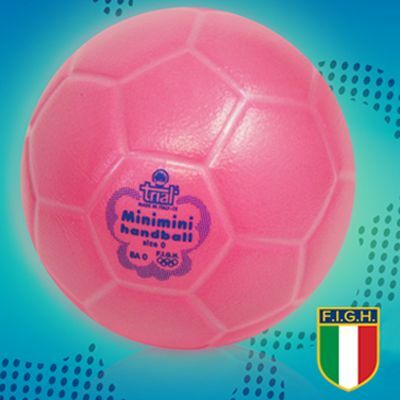 Approved by Handball Federations. 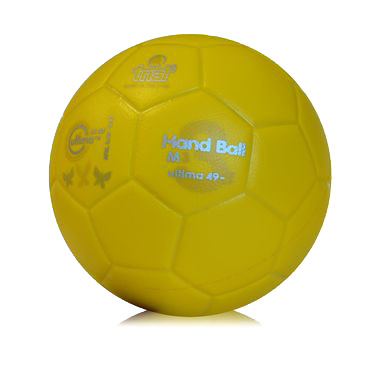 Ideal ball for school and beginners. 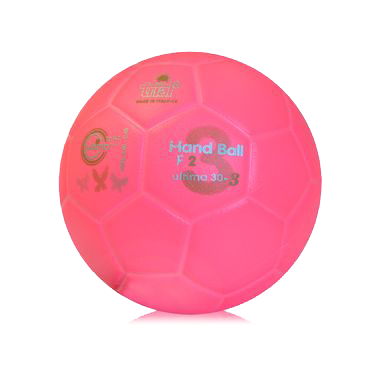 Ideal and the unique ball in the world for school and beginners. 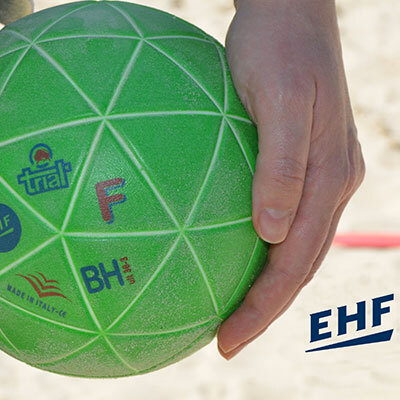 The Female ball size 1,5, studied with collaboration with the EHF Federation. 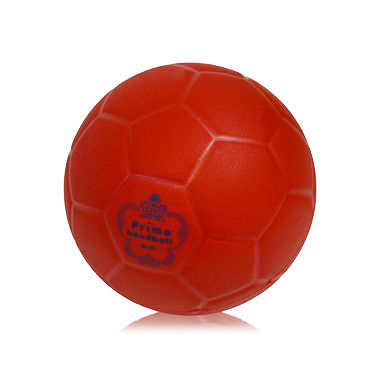 The generation of super soft balls, gives the best grip and an exceptional softness. 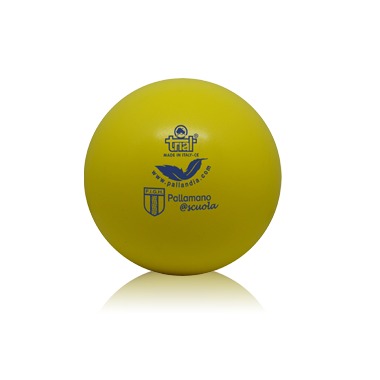 They are the ideal balls for beginners and for the learning of the sport tecnique. They are approved by I.H.F. and F.I.G.H. Federations. 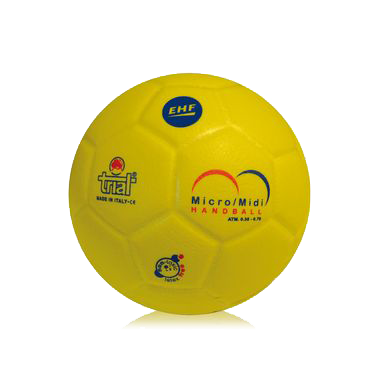 Ideal ball to play micro/midi handball. 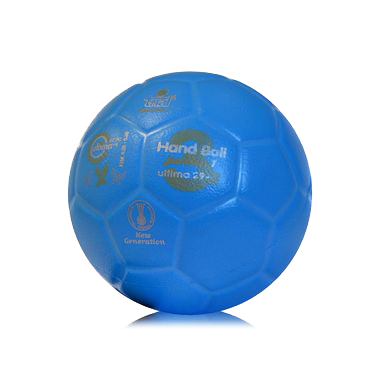 The generation of Handball Extra soft balls, made with silicone base, gives the best grip and an exceptional softness. 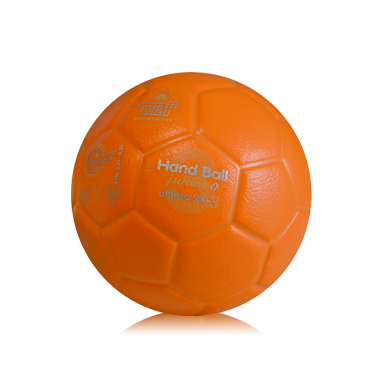 They are the ideal balls for beginners and for the learning of the sport tecnique. They are approved F.I.G.H. 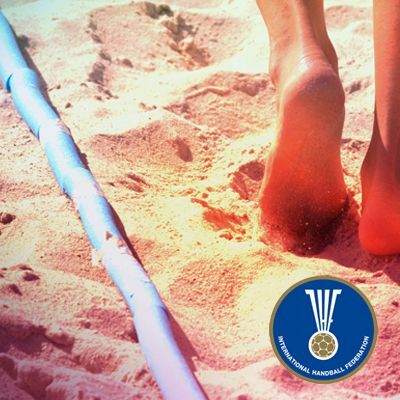 Federations.